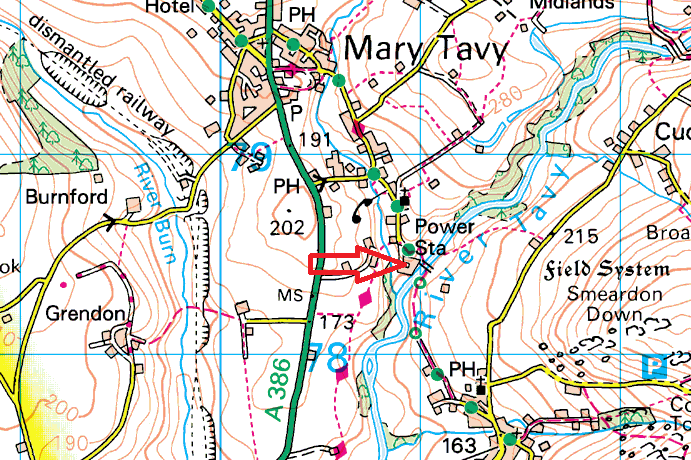 I have to say that when I saw “Power Station” on the map I wasn’t sure what it was, I assumed it was some relic leftover from the mining in the area. 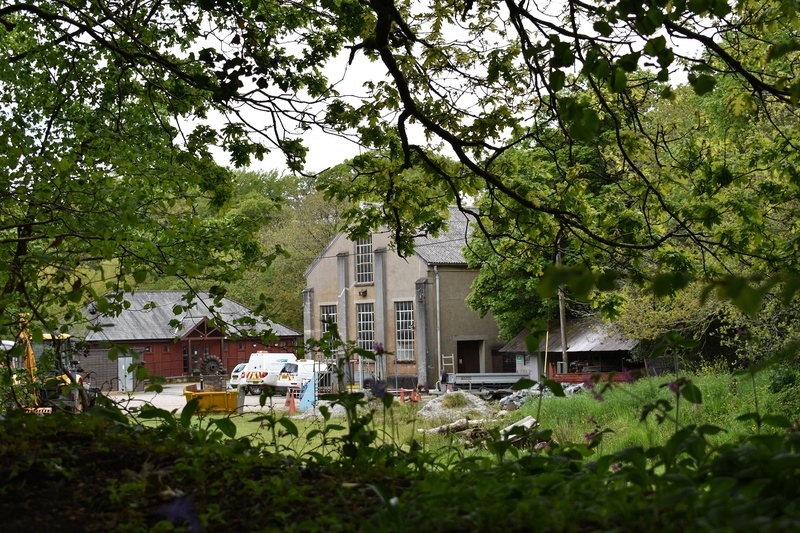 Little did I know that this is a working Hydro power station, as has been since the 1930s, The water from the nearby River Tavy at Hill Bridge via a leat is fed towards the plant. 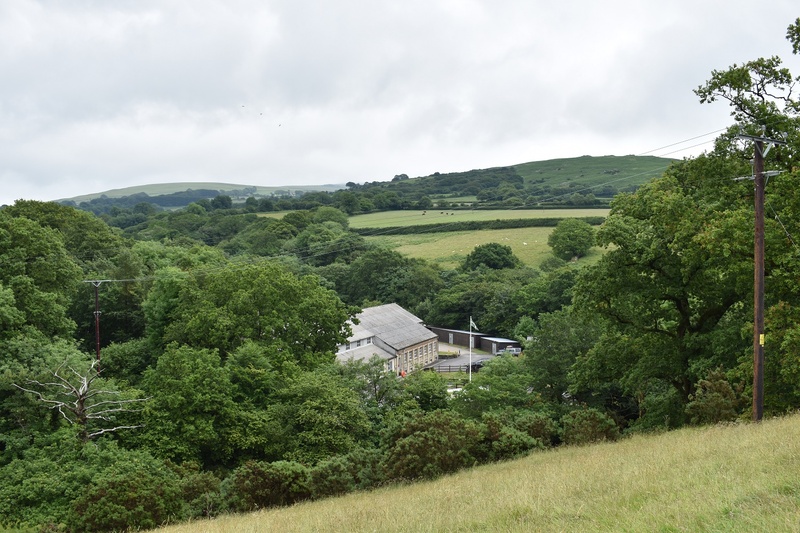 The water is then collected in the nearby Wheal Bennetts Reservoir before entering a 36 inch pipe and dropping 230 feet to power the three turbines. The electricity generated powers 1700 homes, its a small plant by today’s standards but it was the largest in England when it was built. It is now owned by South West Water.